ClassNK released “PrimeShip-GREEN/ProSTA ver.ITTC” on November 1, 2018. 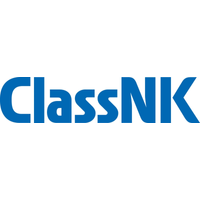 ClassNK says that it is the world’s first software that calculates and analyzes a ship’s speed for Energy Efficiency Design Index (EEDI) calculation in compliance with the latest International Towing Tank Conference (ITTC) 2017 Guidelines (ITTC Recommended Procedures and Guidelines 7.5-04-01-01.1, Preparation, Conduct and Analysis of Speed/Power Trials; 2017) for EEDI verification.MARPOL Annex VI states one parameter for calculating the EEDI of a ship’s speed in calm sea conditions based on speed trial results. The Project Forward initiative led by Athens-Based Arista Shipping, with Wärtsilä as one of the participants, demonstrates that with LNG as fuel, an advanced hull design, and highly efficient propulsion machinery, it will be possible to meet the IMO’s target for a 40 percent reduction in carbon intensity by 2030.Model tests of the Project’s concept vessel indicate that the Energy Efficiency Design Index (EEDI) is well below the currently most stringent Phase III level. The EEDI reflects the CO2 emissions per transport work and is a measure of carbon intensity. 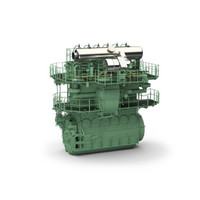 WinGD X-DF engines will power CMA CGM’s record setting containerships. 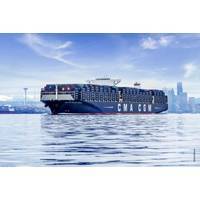 French shipping line CMA CGM has chosen WinGD’s largest, 92 cm bore, dual-fuel low-speed engine to power its series of groundbreaking box ships – presently the largest on order globally, and the first ultra large container vessels with capable of running on liquefied natural gas (LNG). 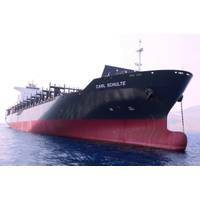 The series of nine ultra-large 22,000 TEU capacity containerships will be built at Hudong-Zhonghua Shipbuilding (Group) Co., Ltd. 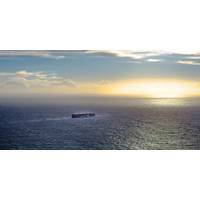 The Environmental Age: What Will Power Future Ships? A new study has revealed that nearly three-quarters (71 percent) of all new containerships, which emit around a quarter of global ship CO2 emissions, are already in compliance with the post-2025 requirements of the International Maritime Organization’s (IMO) Energy Efficiency Design Index (EEDI). 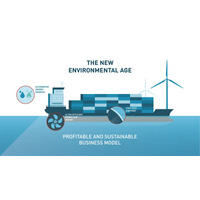 The study, based on analysis of the IMO’s own data and conducted by Transport & Environment (T&E), a founding member of the Clean Shipping Coalition (CSC), also found that the best 10 percent of new containerships are already almost twice as efficient as the requirement for 10 years time. 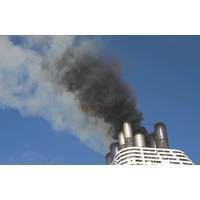 The International Maritime Organization’s proposals to reduce sulfur levels in marine fuels to a maximum of 0.5 percent m/m (mass/mass) by 2020 may prove to be controversial, having met with various responses from major shipping organisations and other bodies. The decision to implement the proposals by 2020 was taken by IMO, the regulatory authority for international shipping, during its Marine Environment Protection Committee (MEPC 70) meeting, which was held in London, UK in October 2016, and represents a significant reduction from the 3.5 percent m/m global limit currently in place. An increasing number of ships and vessels are using liquefied natural gas or LNG as a clean fuel to comply with the regulations laid by the International Maritime Organization (IMO) across emission control areas. 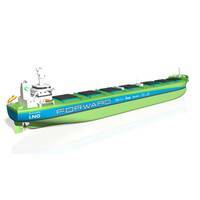 LNG as a ship fuel reduces the emission of sulphur dioxide by 90-95% compared to the conventional petroleum fuels. 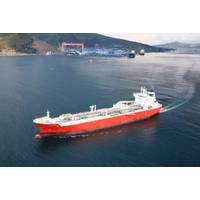 This factor has propelled the growth of the global LNG bunkering market, says Transparency Market Research (TMR). 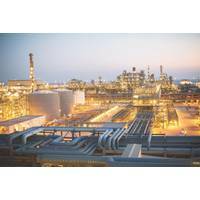 The market stood at 70 kilo tons in 2013 and is anticipated to expand phenomenally at a CAGR of 63.6% during the period between 2014 and 2025. The marine industry is now recognizing the potential of utilizing hybrid power and innovative propulsion systems. 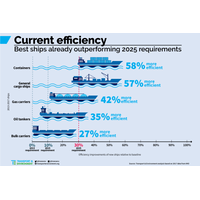 Certain maritime sectors are potentially well suited to hybrid systems. 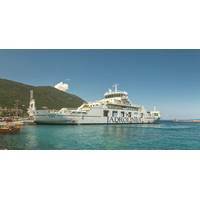 These include ferries, pilot boats and workboats that have relatively consistent duty cycles. For military applications, hybrid systems are relevant for patrol, intercept and autonomous vessel duties. Submarines have utilized batteries and stored energy for many years. Diesel/electric systems have long been in use, but these are not hybrid systems. 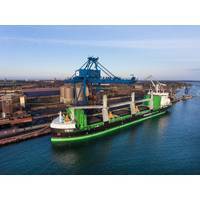 ABS, a provider of classification services to the global marine and offshore industries, has teamed up with partners Arista Shipping, Deltamarin, GTT and Wärtsilä in the “Project Forward” joint development project (JDP) to develop a dry bulk carrier concept that employs LNG as fuel. 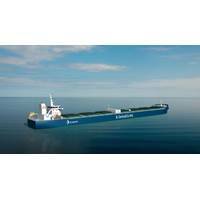 The goal is to develop a Kamsarmax bulk carrier design to be the first of this type suitable for worldwide services powered by LNG in compliance with the International Maritime Organization’s Energy Efficiency Design Index 2025 standards, NOx Tier III and Marpol Annex VI SOx emission levels.